Ever since The Empire Strikes Back, Star Wars and the cold have gone hand in hand. So it makes perfect sense that Columbia has teamed up with Rogue One: A Star Wars Story for some super freaking cool new jackets. 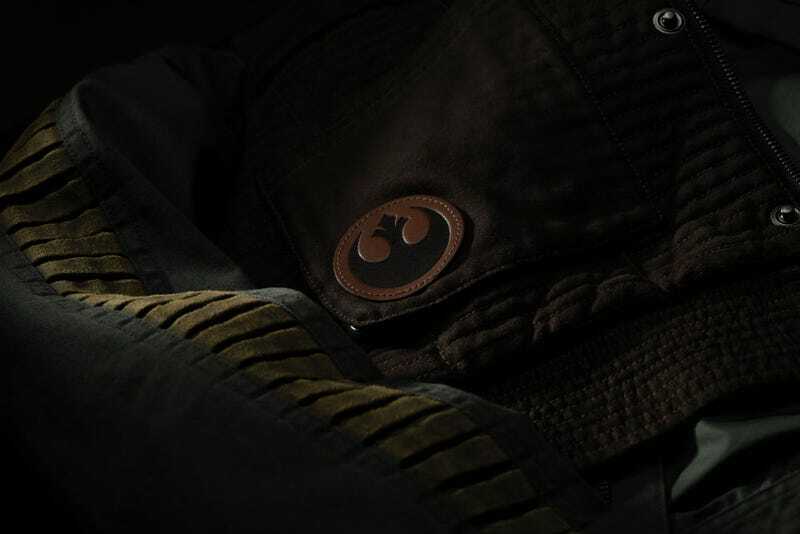 The three jackets, based on the outfits of Jyn Erso, Cassian Andor, and the Death Troopers, will be available on December 9 on the Columbia website and at their physical stores. They range from $400-$500 apiece, which is pricey, but these things are legit. I think they’d keep you nice and toasty on Hoth. There are more details and photos at the below link.